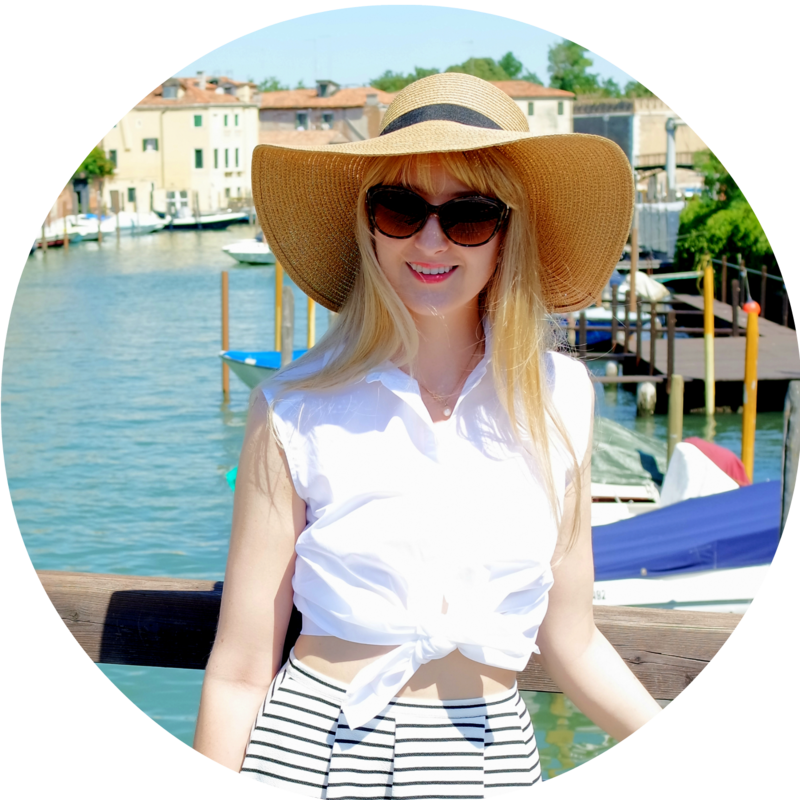 This is a long overdue post! 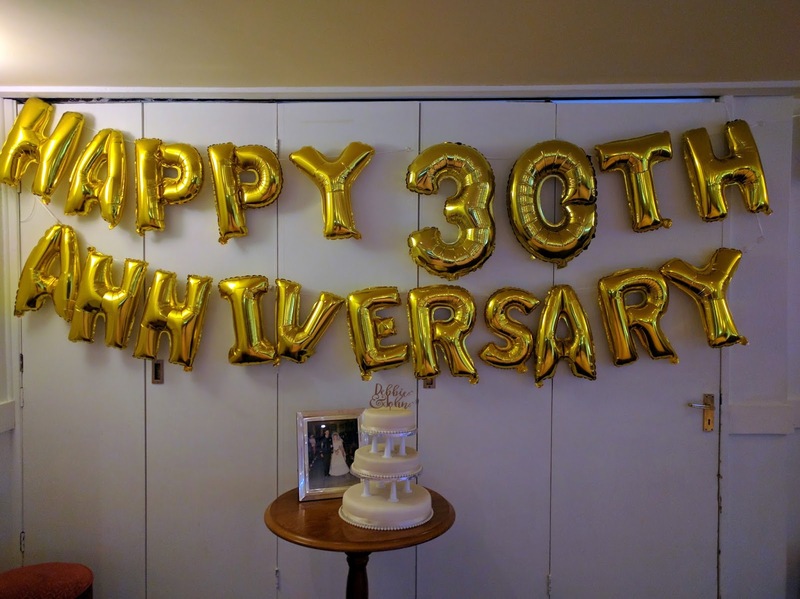 Last month my wonderful Mummy and Daddy celebrated their 30th wedding anniversary! I thought I'd share my outfit from the evening. We had a brilliant night. Sadly we were badly let down by a photographer called Tom Barnett so I had to step in as photographer. He's a local Hampshire/Gosport photographer and said he'd photograph the night. However the week before the event he stopped getting back to our emails! I put on a local photography page that he was missing our emails and he said he'd reply (I was presuming it was an innocent mistake and that was the only way I could contact him!). Long story short, he didn't turn up and didn't warn us in time to get another photographer. Also he blocked me from the local camera group which is annoying as I was enjoying learning photography though them. Needless to say I am furious as this party was a big deal, particularly with my dad now in remission from cancer. Sadly seems like I'm not the only one disappointed. Anyway, I did my best with my photography, and have since bought a Nikon D5300 camera and am learning new tricks! My gorgeous mum and dad. Mum is wearing a cute yellow dress from Coast, isn't she a babe!